On many occasions in my life I’ve limited my opportunities by not feeling ready or being prepared for something. For years, I felt the need to share my experience in planning 150+ Cyprus weddings and make my couples wiser during their process of planning their own wedding. My team and myself hope and wish our experience can be valuable to couples from abroad, planning a destination wedding, or couples living in Cyprus and have whatsoever no idea HOW to plan their local wedding. So feeling ready or being prepared is something that will never happen, so I decided to avoid the little voice in my head saying maybe I should wait until I felt more prepared to blog, and take that commitment, because I certainly believe my crowd could benefit from what I have to share. AND BECAUSE I LOVE IT. And I want to help, share and GIVE. So here I am today sharing with you the wedding trends that will set your wedding apart from the rest and turn it into something special for you and your groom. Getting married in 2018 is certainly going to be big and exciting news for your beloved ones. Your friends and family will be joining you in Cyprus. Instead of making your big day look like any other wedding in a city, embrace the local culture and the beautiful diversity your destination or country has to offer. Channel your destination’s vibes by picking favors that combine the feel of holidays or traditional touches instead of a simple champagne bottle at a winery. Take advantage of the natural surroundings of your venue and the indigenous flora. Don’t turn a beach location into a ballroom lookalike or the contrary. Instead, ask your florist to infuse your venue with surprising indigenous florals, and blend them naturally into your decor. Cyprus prides itself on its outstanding wine selections, varieties of meats and cheeses and presentation in food and beverage is big. Charcuterie bars with culinary selections presented in traditional pots and plates will make your wedding food look like ART. You have seen the ethereal palettes of peaches, pinks, whites for a lifetime. Bold and dramatic floral patterns, vibrant and saturated colors is a huge trend so do not hesitate to employ color on your wedding theme and decoration. Think trusses or gazebos with lush greenery installations, go for greenery instead of fabric drapery for outdoor weddings, toss flowers on ceilings and bring in the natural organic element to your celebration. Keep your guests amazed with different entertainment spectacles. Create a custom soundtrack and introduce a variety of performances into your wedding festivities like synchronized swimmers, entertainment bands, tell a story through your entertainment. Aside from the ceremony your wedding is a big party you want everyone to remember. Rise above classic aisles with curves that imitate the sweeps of a spiraling garden or the crescent of a beach cove. Employ curved tables or merge two different styles of table design and use a variety of seating. Destination weddings are the best way to ensure you have a wedding that is completely you, not only in terms of decoration and jaw-dropping landscapes but because you will get to spend real bonding time with your nearest and dearest. 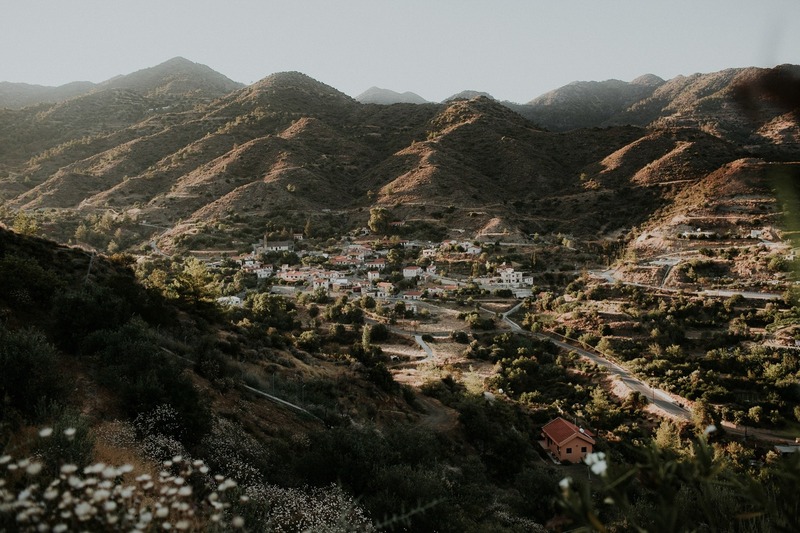 Choosing a place you will continue to go back to over the years – every year we see a an increasing number of Cyprus descended couples returning to their homeland to host their wedding. Imagine all your family and friends having the time of their lives together. Your invite lists will be significantly smaller and your goal will be more about keeping things authentic and creating relaxing, inspiring time for you all. Design a 3-day celebration with different events like a tavern dinner, beach party, after the wedding barbecue – the possibilities are endless – or simply go for an opulent smaller wedding with several mini events. November and December weddings carry that festive holiday feel. January and February are perfect for a winter escape wedding in a mountain resort or a lodge. Use one room or a wooden cabin for welcome drinks. 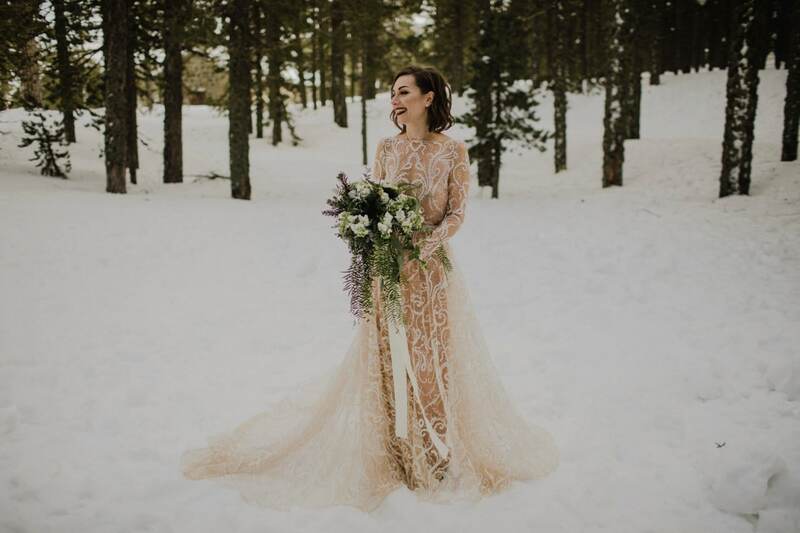 Then, you can use another for the wedding dinner and party after will channel that rustic glamor and give you the chance to snap some incredible winter wedding images. Are you an out of the box thinker when it comes to your wedding venue? Then you are certainly one of our couples! Our clients for 2018 are looking for unconventional locations that can accommodate their guests for an entire weekend, places where their loved ones can mix and mingle during the day, whether it is around the beach, a pool or a mountain retreat. Go for a venue where no wedding has been held before. Think of glamping and transform the place into a dreamy setting. Most venues accept a full space rental fee and you can bring anything your heart desires to the scene. Nothing beats the feeling of surprise, especially when your guests have no idea they’ll be attending … your wedding. Send formal invitations to your engagement party or lead your friends and less close family believe they’re attending another type of gathering. Arriving to find out you’re getting wed will create a sensation and you can certainly count on having a great time! If this post was interesting for you, let me know! It’s always nice to know when a post has reached who its meant to. If you want us to share information or experiences on certain topics do not hesitate to contact us!